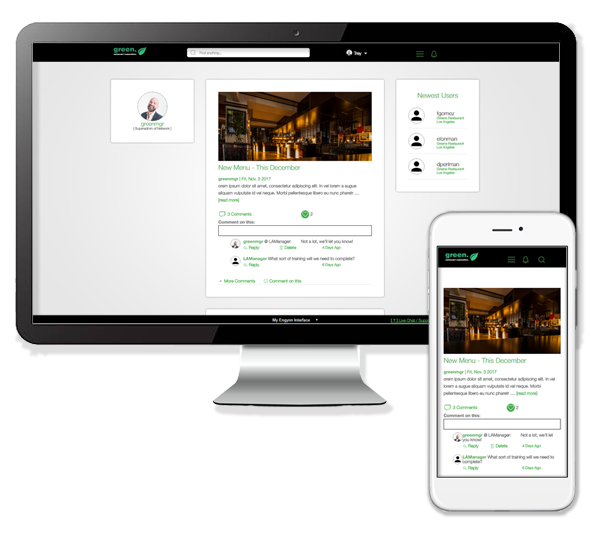 A company intranet that's simple and powerful. Engynn company intranet software has everything you need to keep connected. Our Company Intranet is easy to use and easy to set up in minutes. We are here to help you, not pressure you. Sharing updates, news, and content with your company is a breeze. Build out your intranet the way you need. Profiles, tagging, messenger, and more! Host your files on the Intranet Doc Cloud, for lightning fast, 24/7 access. 30 Day Trial, No Credit Card, No Commitments. Thousands of businesses are already building their intranets. Join the future of engagement today.